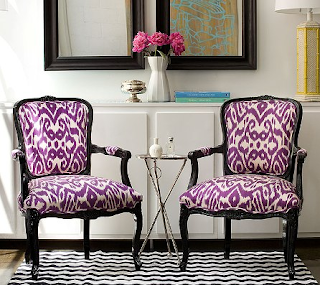 It would be so fun to redo these special chairs Kristin!! 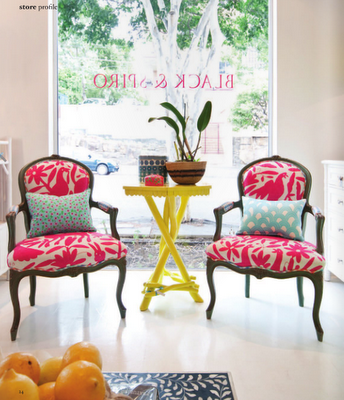 Love them and choosing the fabrics and paint color….a treasure hunt! Beautiful chairs, great finds. 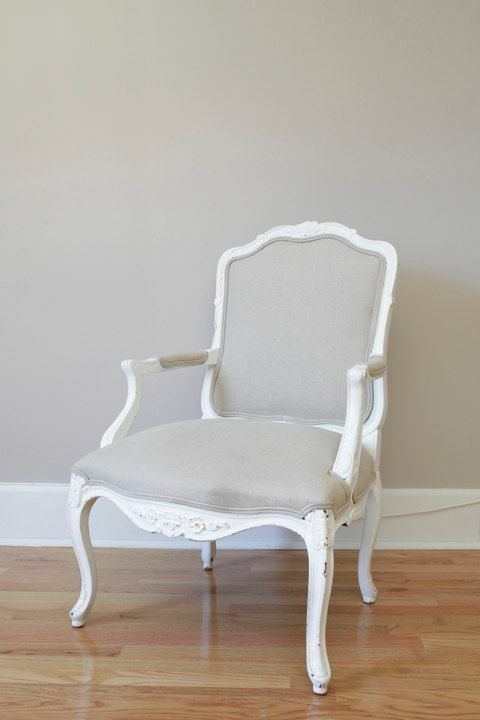 I would definitely paint them white and upholster in the same color to create some opposite to the classic shape. Mudcloth! 🙂 Love the chairs!